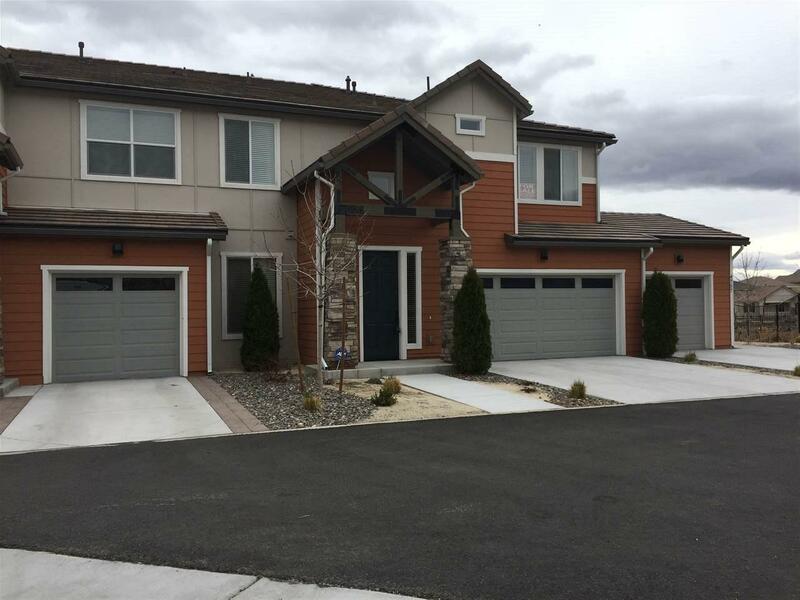 Beautiful townhome style Condo in the Almost new community of Galleria in Sparks. 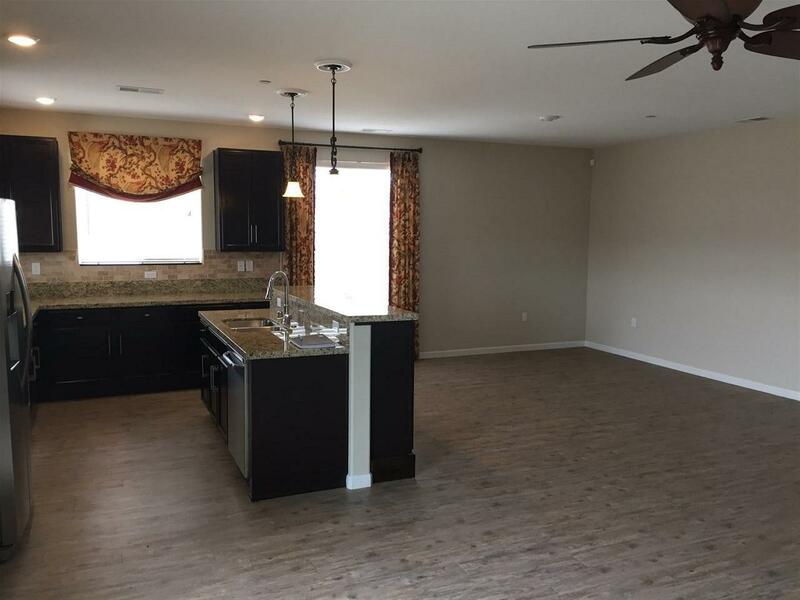 This private gated community features a wonderful recreation room and, beautiful pool, spa, private dog park and fitness center. 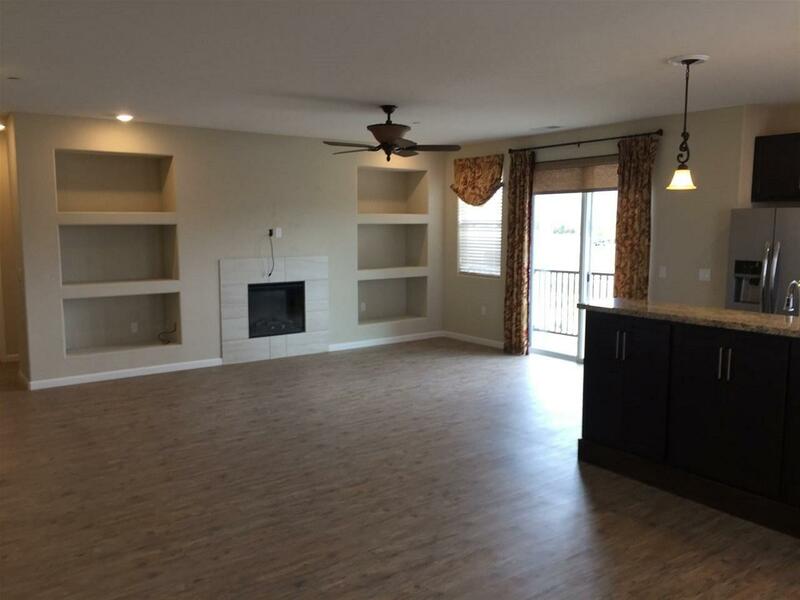 The owner has put numerous upgrades in this unit including a Tumbled Marble backsplash in the kitchen, extra cabinets, ceiling fans in all rooms, and custom blinds and window treatments on all windows. 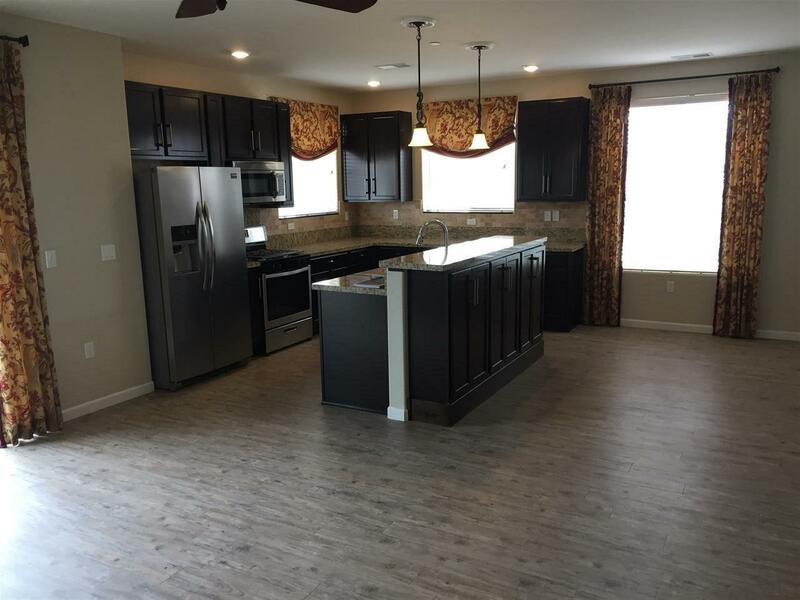 There are added cabinets in the laundry room and the Samsun washer and dryer are in included. Listing provided courtesy of Tenk Investment Properties.